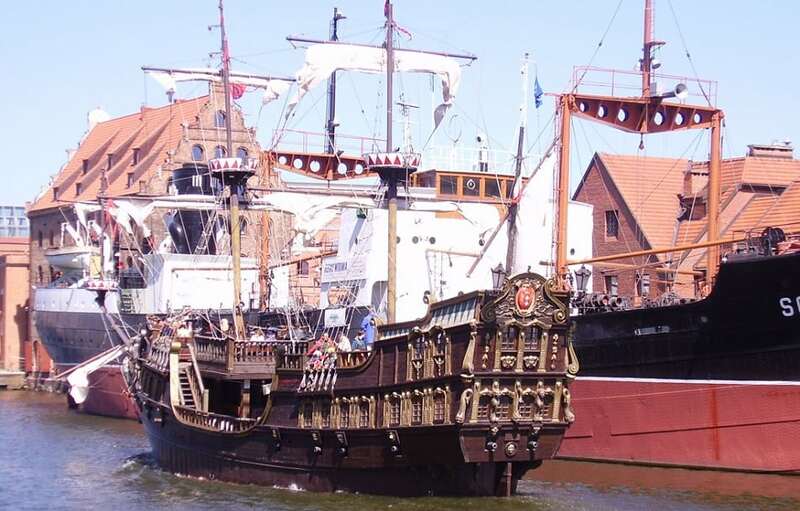 Pirate ships in Poland? Better believe it. You have your choice between two beautiful galleon-styled ships: the “Black Pearl” and the “Galleon Lion”. Cruise past Gdańsk on the Motlawa and the Vistula rivers near the Gdańsk gulf. This is considered an important cultural, scientific, industrial and communication center.